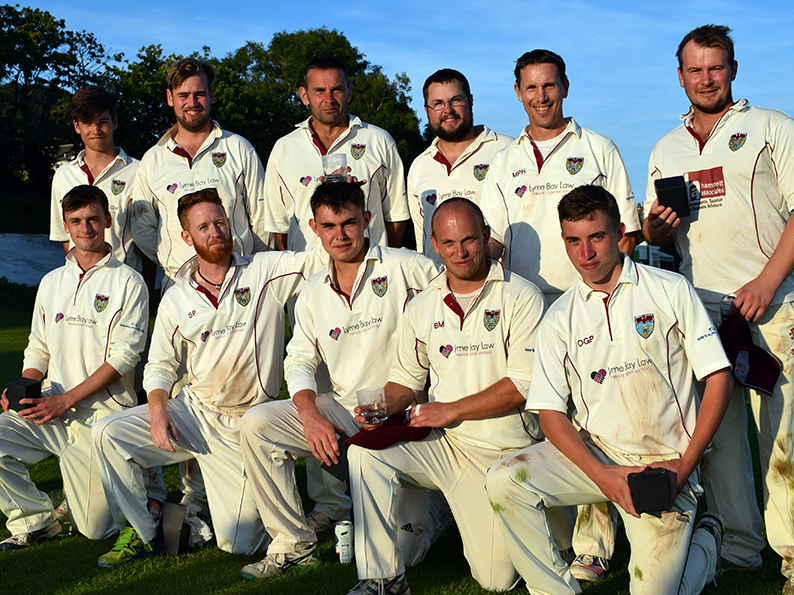 THREE wickets each for Joel Seward and Tim Mitchell steered Seaton to a 26-run win over Cullompton in a pulsating Corinthian Cup final at Shaldon. Seaton picked up speed after a slow start to reach 174 for six in their 20 overs – Chris Aplin bludgeoning 65 not out off 29 balls as 114 runs were scored in the second half of the innings. 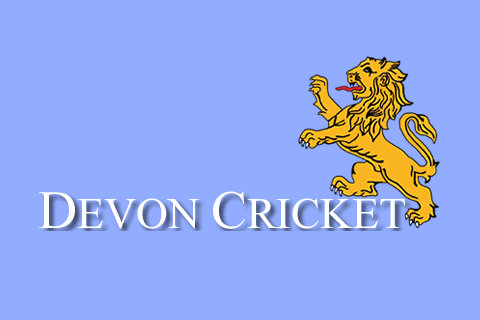 Cullompton were ahead of the asking rate at the halfway stage – they needed 69 to win with eight wickets left – then Seaton hit them where it hurts. When left-armer Seward joined Mitchell in the attack, wickets stared to fall. Cullompton slid to 116 for eight – if Seward didn’t get them, Mitchell did – and there was no way back. Winning captain Ben Morgan said taking the pace of the ball proved crucial to the outcome. 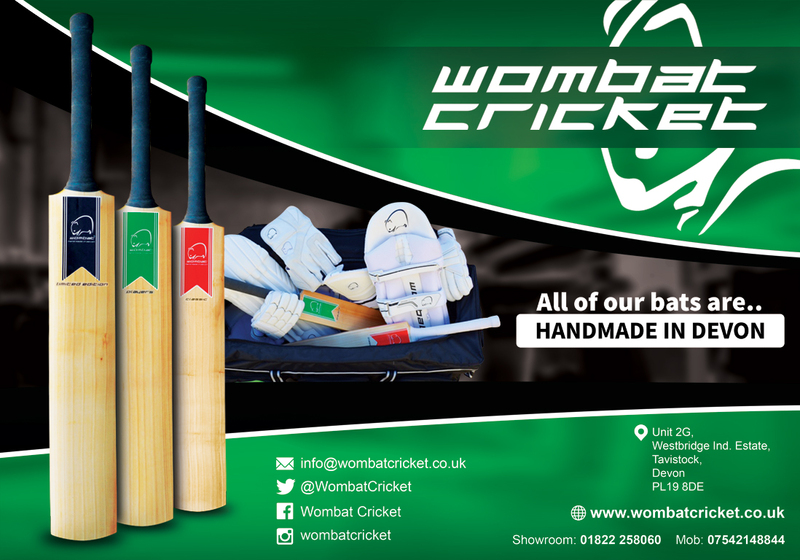 “Cullompton have some big hitters like Trevor Gwandu and the Parr boys who like the ball coming on to the bat,” said Morgan. “We had already seen what damage Brendon could do in Cully’s semi-final win over Abbots in the morning when he hit the quickest hundred I am ever likely to see. “Before we took the pace off the ball Gwandu (67) had been hammering our seamers all over the ground, but couldn’t do that to Joel. “You could see him getting bogged down and felt Joel would get him sooner or later. “Jason Parr was just starting to tee off when Tim got him for 20 – and Brendon (15) had already launched a couple of huge sixes when Tim got him too. Morgan was certainly pleased to see the back of Gwandu – four fours, five sixes – after going for 27 when he bowled his final over to him. Morgan did have a wicket to show for his efforts though: Seward taking a low catch at slip to remove Cully captain James Blackmore for a first-ball duck. 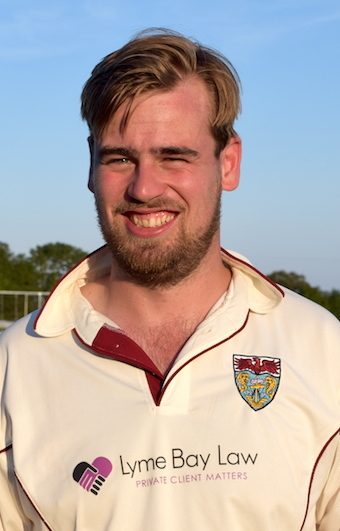 Without Aplin’s brutal assault on the Cullompton bowling, it would have been hard for Seaton to win the game. "We wouldn't have been in it without Chris helping us to a competitive total," said Morgan. Jason Parr, Kalann Nessling and Tom Mortiboys all gave Seaton little to go after in the first10 overs, although Seward hung around for most of them to make 38. Aplin took five singles to get his eye in, then began smashing the bowling. He hit seven sixes – no fours, just sixes – and only failed to score from six balls faced. Along the way there was a stand of 85 for the sixth wicket with Ollie Pinnock (18). All the Cully bowlers copped some rough treatment. Jason Parr went for 23 in a comeback over and Brendon went for 17 in his second and last. Seaton 174-6 (J Seward 38, C Aplin 65, O Pinnock 18, J Cann 18; K Nessling 2-32), Cullompton 148-6 (T Gwandu 67, J Parr 20, K Nessling 19). Seaton bt Cullompton by 18 runs. SEATON had every reason to fear Cullompton’s big hitters after they had chased 209 to win in the semi-final against Abbotskerswell – and got them with 10 balls to spare. 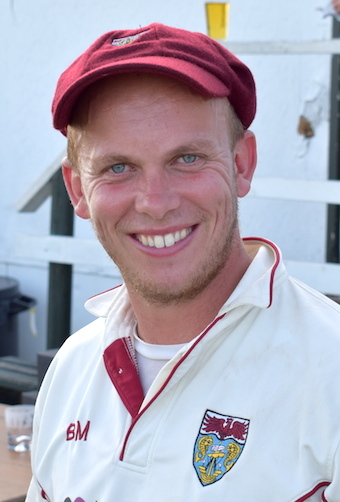 Tom Keily thrashed the bowling for 99 off 48 balls with 13 fours and three sixes in Abbots’ total of 208 for six. Along the way there were stands of 60 with James Fulner 921) and 72 with Charlie Hill (42). Brendon Parr blazed away for an unbeaten 111 off just 38 balls, dispatching seven fours and 11 sixes, as Cully chased to win. Jason Parr (30) shared a stand of 85 for the third wicket with his brother. Seaton’s path to the final was a far simpler affair. Mitchell took three wickets and there were two each for Seward and Morgan as Abbotskerswell were dismissed for 73. Openers Matt Hewer (28) and Seward (40) knocked off the runs without mishap in the 12th over. Ipplepen 73 (S Wakeham 14, exras 24; T Mitchell 3-10, B Morgan 2-15, J Seward 2-15), Seaton 74-0 (M Hewer 28, J Seward 40). Seaton bt Ipplepen by 10 wkts. Abbotskerswell 208-6 (T Keily 99, C Hill 41, J Fulner 21; J Blackmore 3-29), Cullompton 209-7 (B Parr 111no, J Parr 30; T Keily 2-15, T Heath 2-60). Cullompton bt Abbotskerswell by 4 wkts.